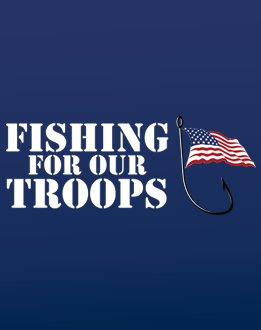 The mission of “Fishing for Our Troops” is to bring veterans and active duty military together to make a positive impact on their lives through fishing. 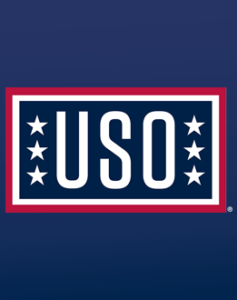 Through seminars and a day on the water with some of the best pro bass anglers in the country, we hope to provide service men and women with a fantastic experience and new skills that will serve them for years to come while raising funds to support the mission of the USO. Bass Elite Pro, Rick Morris, is our professional B.A.S.S. Pro and he will be attending events to conduct fishing seminars and fun activities. To see when you can join him and others on the water take a look at our events page for future dates.